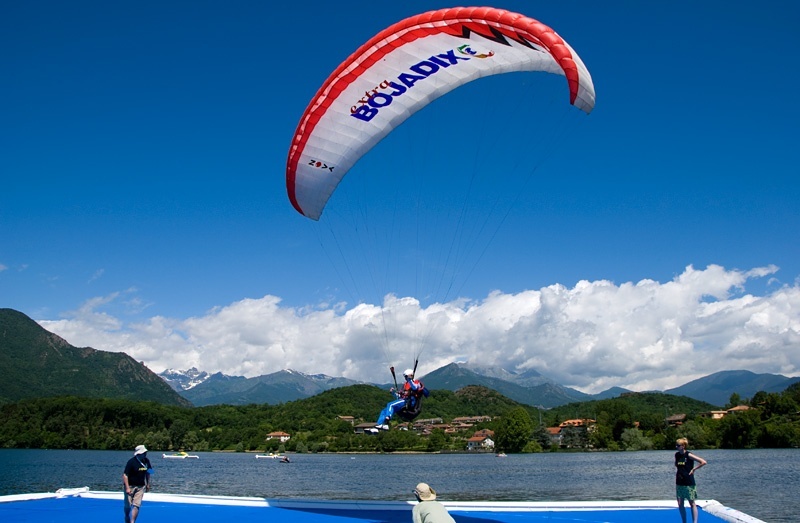 This entry was posted in Color, Sport and tagged accuracy, aerobatic, aerobatics, Air, Avigliana, blue, clear sky, day, duty, field, Italy, judge, lago, lake, landing, leg, light, outdoor, paragliding, parapente, picture, pontoon, raft, sky, target, Torino, Turin, wag, wag 2009, world air games. Bookmark the permalink. Nice to be a judge – Good for you I am happy for you that you have that honour. And as you say, it is a good spot to get a few photos when you can.